Sir-Petermann T, Hitchsfeld C, Maliqueo M, Codner E, Echiburu B, Gazitua R, Recabarren S, Cassorla F.
Laboratory of Endocrinology and Metabolism, Department of Internal Medicine, School of Medicine, University of Chile, Santiago, Chile. BACKGROUND: A relationship between reduced fetal growth and the polycystic ovary syndrome (PCOS) has been proposed in girls with PCOS. However, the birth weight in the offspring of PCOS mothers has not been systematically investigated. The aim of this study was to establish the birth weight of newborns of mothers with PCOS and to compare it with a control group of newborns of normal women matched by age and weight at the beginning of pregnancy. METHODS: The birth weight of 47 infants born from singleton pregnancies in women with well-documented PCOS was compared with 180 infants born from singleton pregnancies in healthy controls. 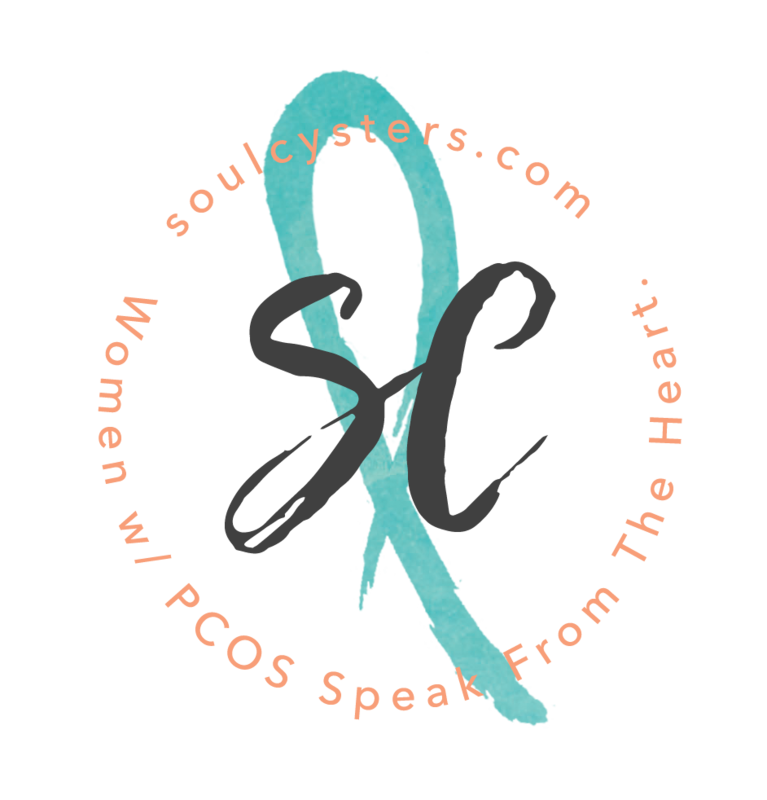 RESULTS: The prevalence of small for gestational age (SGA) infants was significantly higher in the PCOS group compared to the control group (12. 8% versus 2.8%, respectively, P<0.02). Moreover, SGA infants born to PCOS mothers were smaller than those born to control mothers (P<0.05). The prevalence of large for gestational age infants (LGA) was similar in both groups, but birth length of LGA newborns was greater in PCOS women than controls (P<0.05).